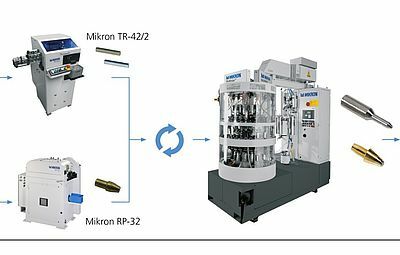 The high-precision rotary transfer machine Mikron Multifactor cleverly combines high precision with low-cost productive performance. 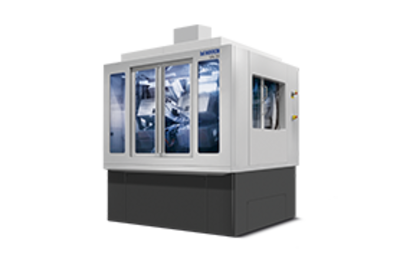 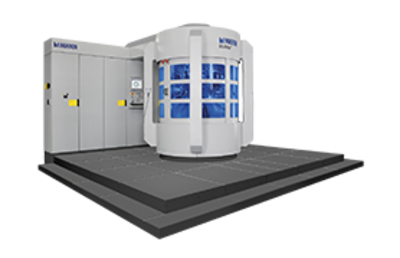 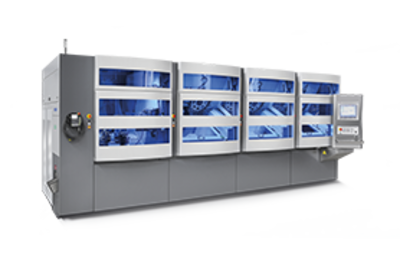 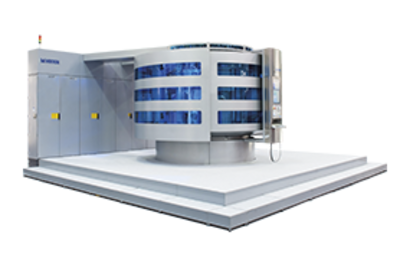 At the same time, the machine's modular structure ensures long-term universal use. 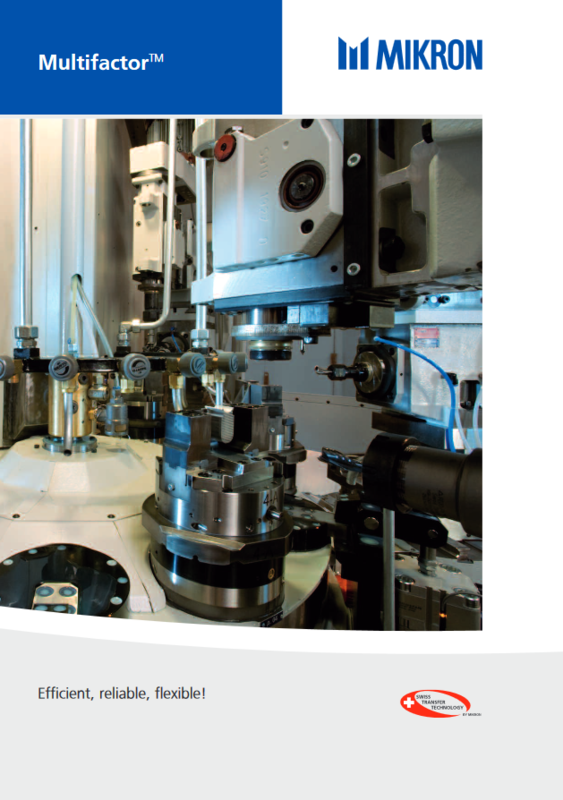 Multifactor gives you a high-capacity system that keeps its value over time. 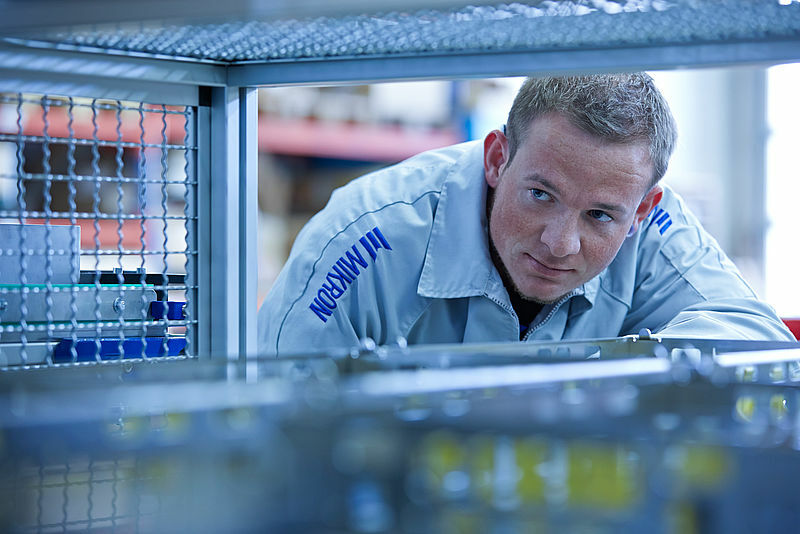 We guarantees customers fast, professional service and support.